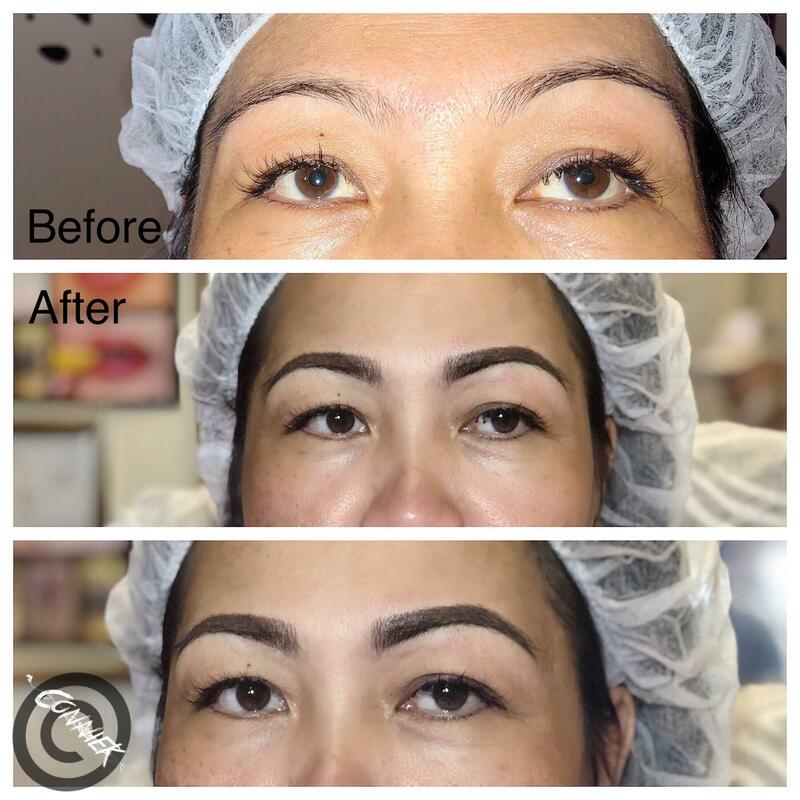 For a truly complete low-maintenance beauty routine, semi permanent makeup can provide you a wake-up-ready look. 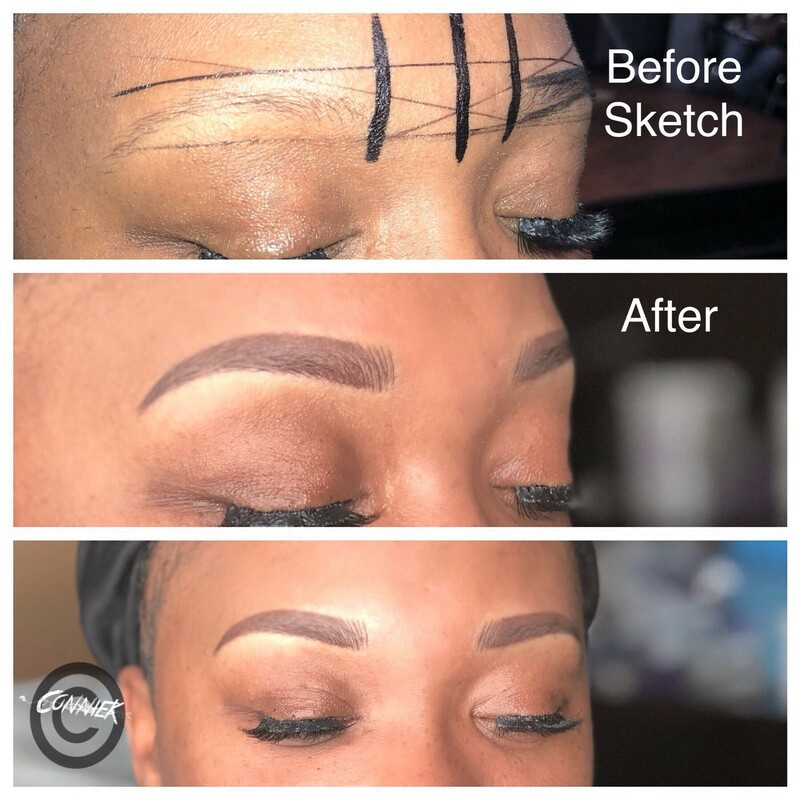 Our Artists use the state of the art technology expertly tattoo either your eyebrow, eyeliner, lip liner or fuller lip to the perfection of appealing look. 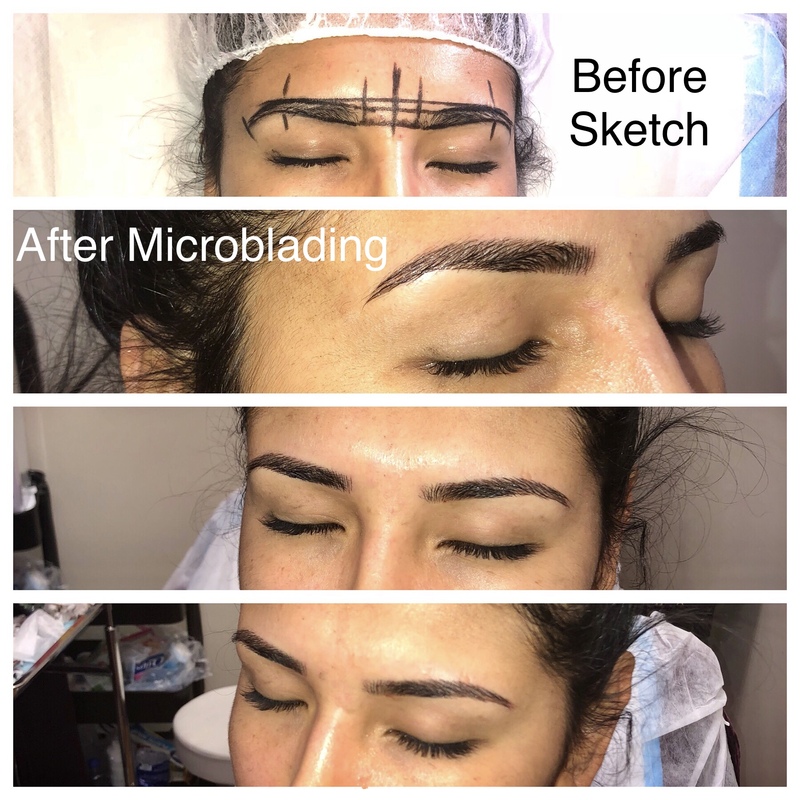 If you prefer the out come of your brows appearance naturally, microblading is the right choice. Our topical anesthetics deliver a pain free service, and the variety of pigments offer you a naturally enhanced outcome. Anyone who has lost his/her brow hair or one who has brows hair that is hard to see can have perfect eyebrows. 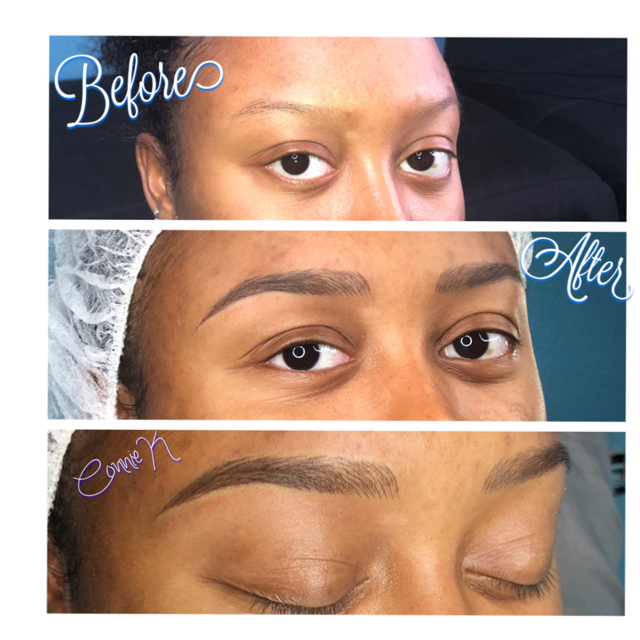 Don’t spend a lot of time every morning in an attempt to make your brows even or avoiding work in fear of sweating away your colored eyebrows. 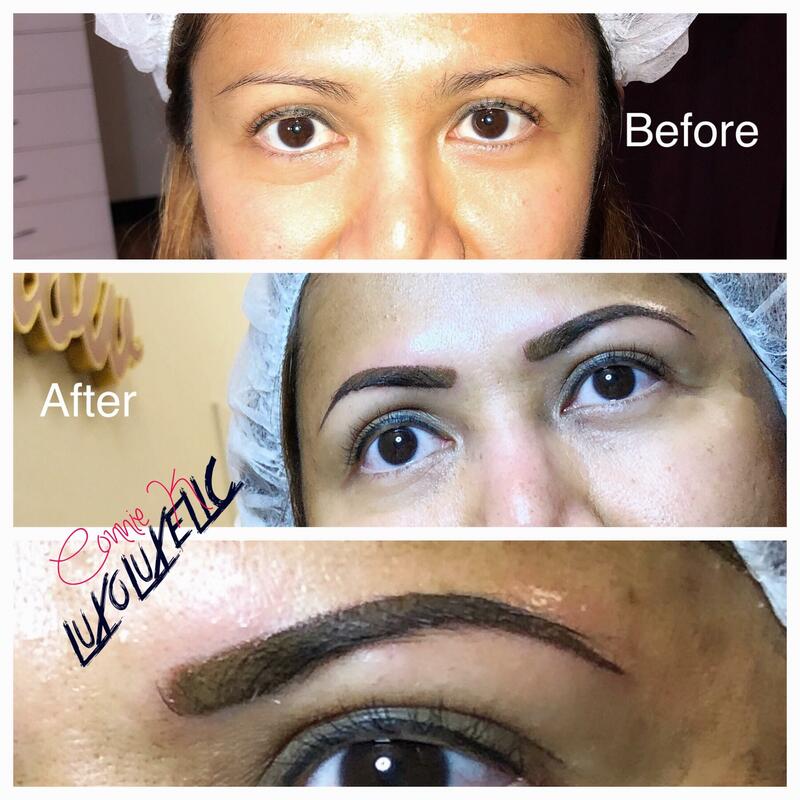 Have our professional artists put permanent brows on so that your beautiful face can be seen by everyone. 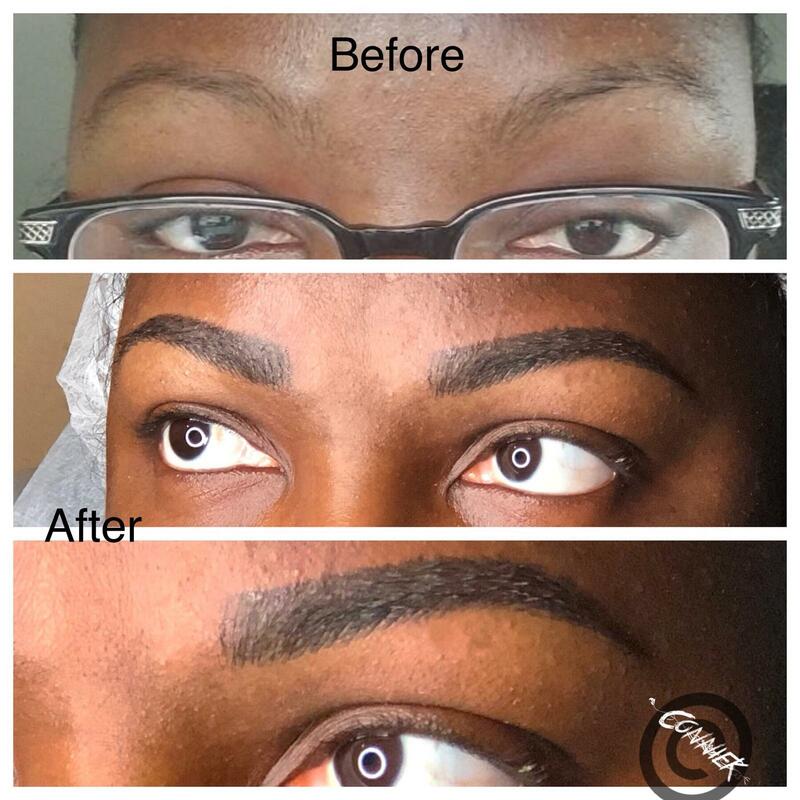 Our artist will spend time to draw shapely brows that fit your skin tone, personal desires, shape and hair color. 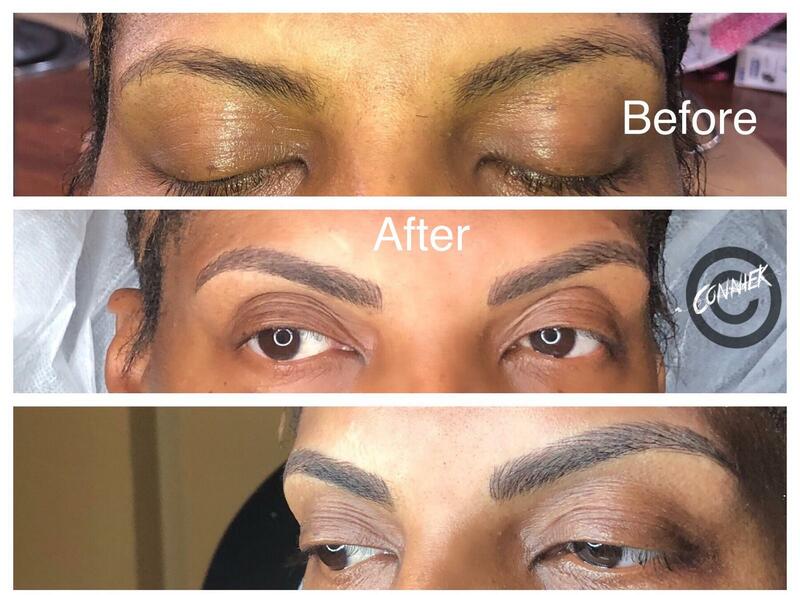 Our artist can do an array of brow types such as hair stroke or feathered brow that resemble the natural eyebrow. Procedure duration: up to 3 hours. 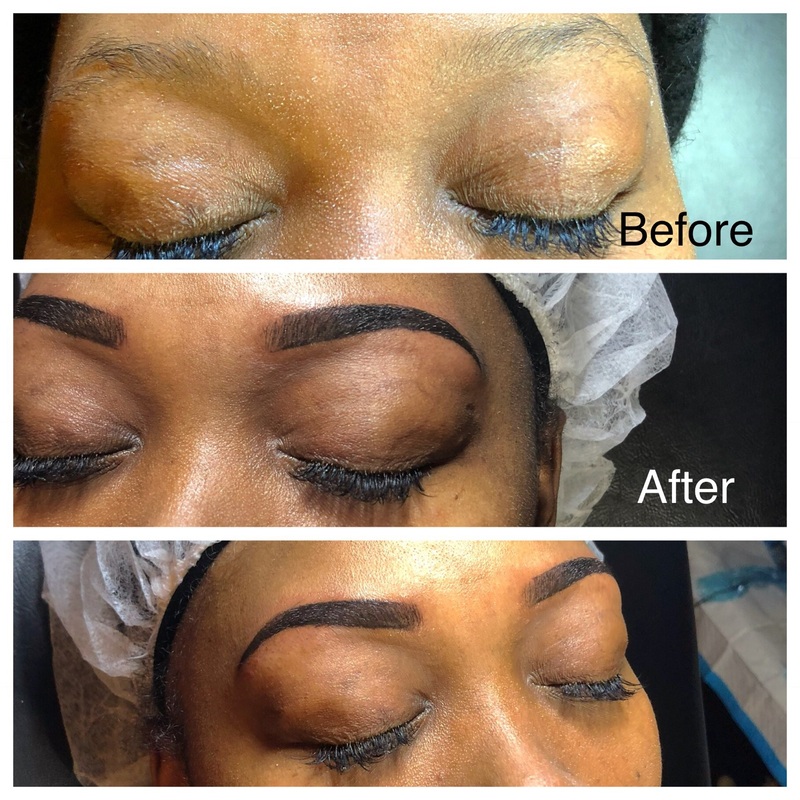 One or more appointments may be necessary to achieve the desired permanent makeup look. It is recommended to have a follow-up appointment within 4-8 weeks of your original procedure. Procedure duration: up to 1 hour. 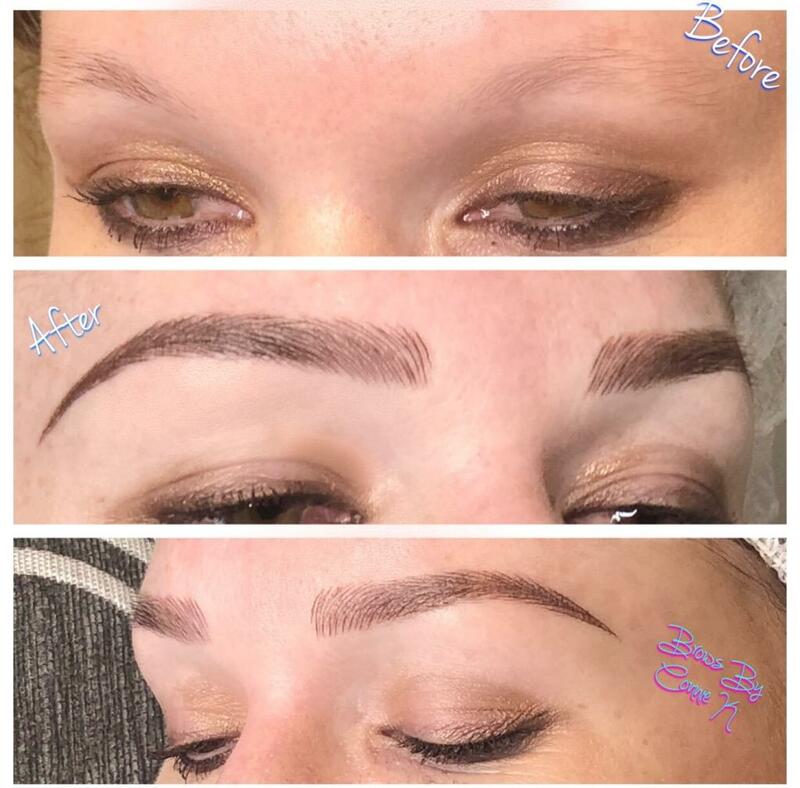 Semi permanent brows tattoo is for client who prefers high shading brows. Procedure duration: up to 2 hours and 30 minutes. Anyone who wants to have outstanding eyes or one who would like to avoid raccoon eyes by the end of the day needs a permanent eyeliner. There are various eyeliner colors and shapes depending on the preference of the client. We strive to give you your exact eyeliner from a medium thick eyeliner that defines and bolds your eyes to an extra thin eyeliner that enhances your eyelashes. Though our majority of our clients prefer brown or black eyeliners, we can also do stylish colors such as violet, green, and blue upon your request. We can make a soft look or crisp depending on your desire. Procedure duration: up to 4 hours. 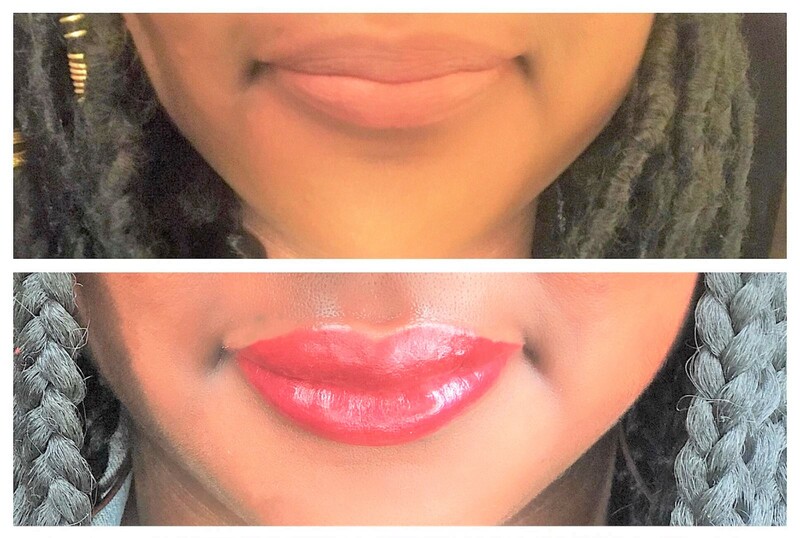 To think about to eliminate of reapplying lipstick, you are dissatisfied with thin or crooked lips then permanent lip makeup can create fuller, more defined lips… If a more natural color is used, lipstick color can still be applied, and the permanent lip makeup will prevent color from bleeding. Scars bring back memories of bad trauma or hard times, moments we want to forget fast. Our technicians use tattoo pigments to make discolored scars resemble the rest of the skin. We can also help to camouflage scars via eyebrows (females and males) by aping the fall of hair naturally. The camouflaging of scars also works well if you have scars on your scalp after hair transplant or an accident. Guests should understand that sun-exposure (or lack of) will not make the tattooed color change. Your scars, if any, should be more than 6 months old before the procedure. 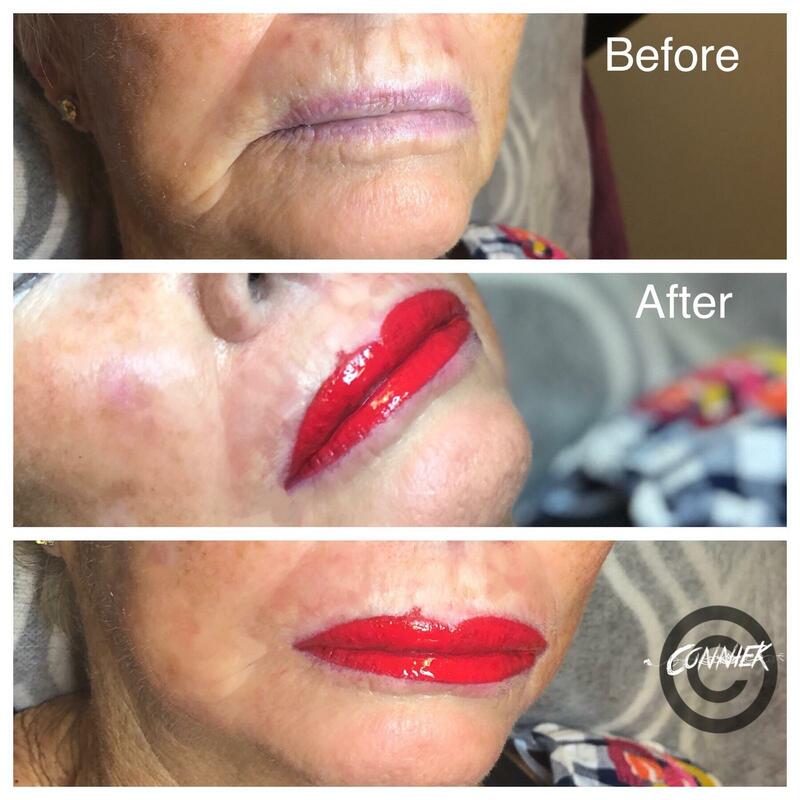 If you have questions about special semi permanent makeups, book a consultation appointment with one of our specialists. 15-30 minutes free session. KINDLY NOTE TO ALL OUR CLIENTS: It is important to go over the follow instructions for proper cares before and after the permanent cosmetics procedures. All cosmetic procedures that are considered to be permanent involve more than one session before they are completed. 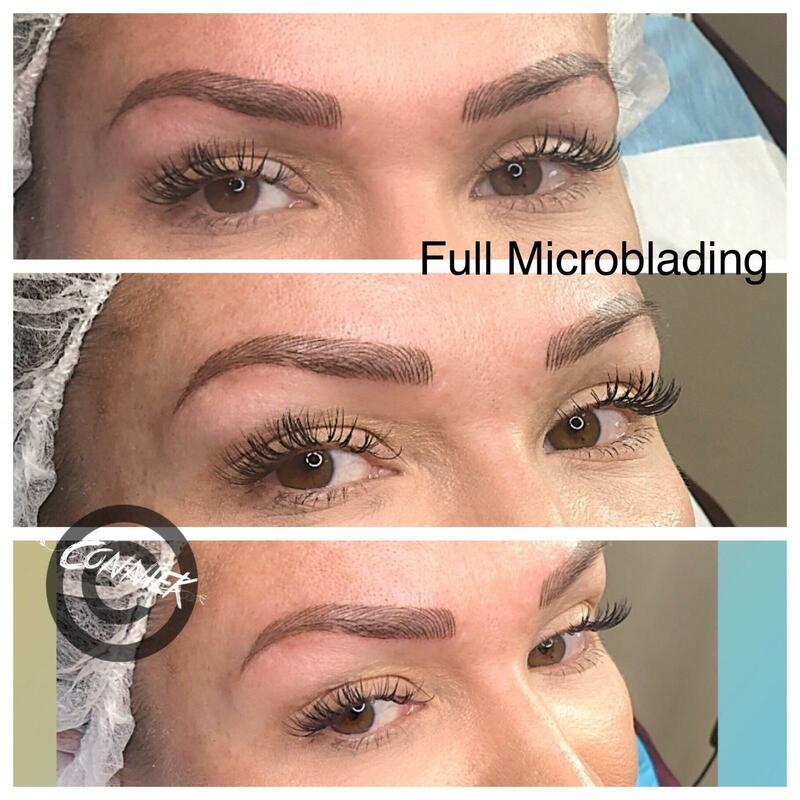 These multi-session procedures require you to visit again for at least one touch-up, with a pause of up to six weeks between appointments, to assure the ideal result. For long-lasting procedures to achieve perfect coloration, your appearance goes through an initial phase that will be significantly darker, brighter or sharper. The transition to the final, desired look depends on how long it takes the outer layer of your skin to exfoliate. Another important thing to bear in mind is that while tattooed colors remain constant and perfect, the color of your own skin doesn’t. There are multiple factors that can lead to these variations like the exposure to heat, cold, circulatory changes and, of course, suntan. For example, let’s say that you have had a scar camouflage and your skin tans; in this case, the surrounding skin will look darker than the treated area because of the natural properties of the dermis of your skin. The procedure might swell or redden sensitive areas and delicate skin; so you might not want to make any immediate social plans a day or two after. It is also advised not to undergo any of these procedures months prior to life events such as weddings. Under certain circumstances, some procedures might take more time than expected. It is important not to wear mascara when you come for an eyeliner procedure. You can wear your normal daily makeup otherwise and bring your brow pencils to your consult, but you do not have to. There should be at least a 48 hours interval between any tweezing and/or waxing in the area where the procedure will take place. For electrolysis, the interval should be at least five days. After the procedure, do not recommence ANY hair removal method for at least two weeks. 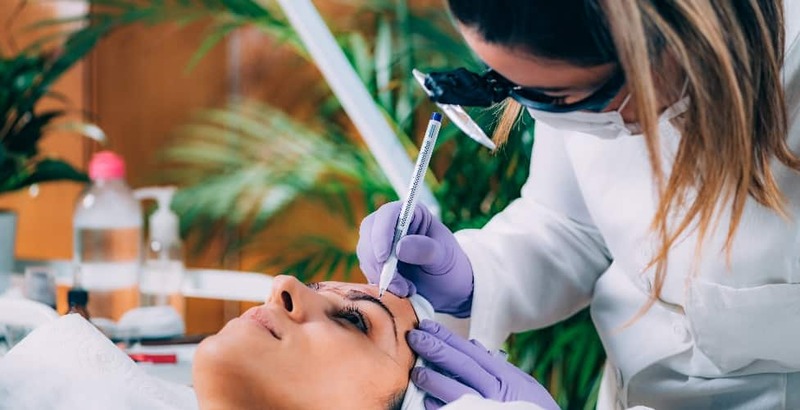 In the case of eyelash tinting or curling, and eyebrow coloring, these should not be done any sooner than 48 hours before the procedure and two weeks afterward. If you wear contact lenses, please DO NOT wear them to the procedure or for at least 48 hours after it has been done. In case you need them, bring your glasses with you. To go back to wearing your contacts, your eyes should be back to their pre-tattooed condition. For safety reasons, we recommend someone as to accompany you or drive you home after an eyeliner procedure. All blood-thinning medications including alcohol, ibuprofen or any aspirin-containing medications must be avoided seven days before and two days after any procedure takes place. Also, no judgment-altering drugs should be consumed 24 hours prior to any procedure. Please note that we recommend medical and professional advice before discontinuing any medication. If requested, a skin test can be performed. The best results after any procedure are achieved when proper aftercare measures are applied carefully. The purpose of the touch-up visit is to correct any color or shape unevenness that can be expected in many cases. Please read the following directions, as they are necessary for a proper after-treatment care. If any questions remain unanswered or you have any further concerns, please don´t hesitate to contact us. The use of ice packs protected with a cloth is recommended to reduce swelling, except in the case of lip procedures. Sleeping in a slightly elevated position might help alleviate inflammation the morning after facial procedures. Hygiene is very important when dealing with any treated area. We recommend the gentle use of cotton-tipped applicators to clean the eye zone. Dirty or unsanitary conditions are to be avoided; we recommend the use of glasses outdoor to protect new eyeliner from dust or any other particles in the air. Although itching is normal, we strongly advise you DO NOT SCRATCH, PICK OR PEEL the treated area(s) or you might be at risk of local infection. Besides facing a health issue, your color might heal unevenly. Please do not apply makeup on the tattooed area for 72 hours (three days) after the procedure. If you had an eyeliner procedure done, new mascara should be used after those first 3 non-makeup days. Please note that you must not use an eyelash curler for two weeks after the treatment. No products should be used on healing the skin other than the ones instructed to you by our team, including skin creams, ointments or lotions, for at least 3 days after the procedure. It is very important to avoid exposing the healing skin to the direct sun (including tanning beds), saunas, extremely hot, salty or chlorinated water (including pools) for at least two weeks after your procedure. Your skin needs extra protection, so please use a good sunscreen on a daily basis (lips included). 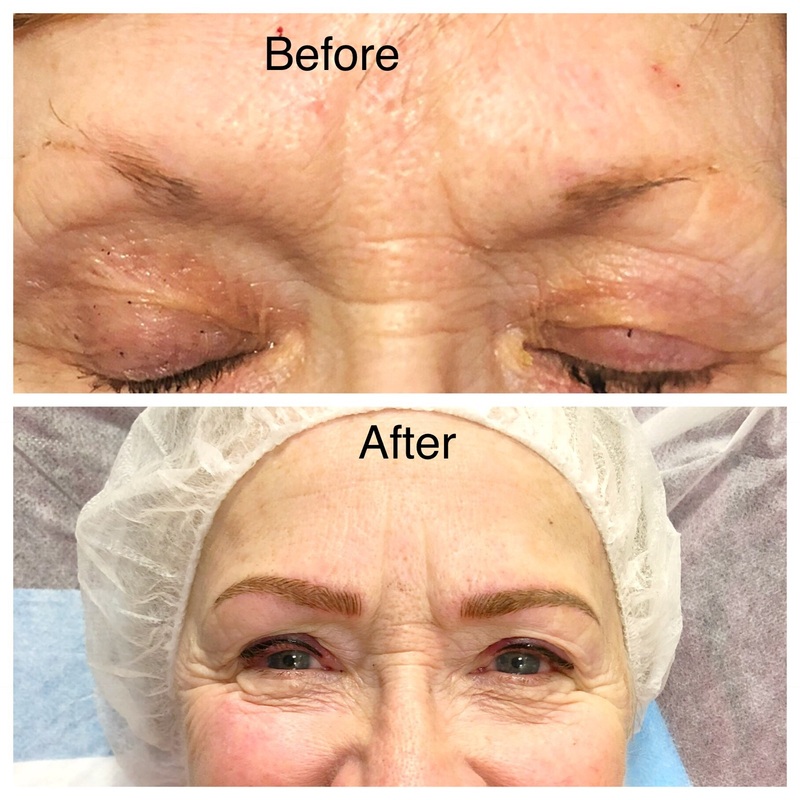 Unprotected sun exposure will cause irritation and permanent cosmetics to fade even years after the procedure. Cosmetic tattoos should be described to physicians before chemical exfoliation or any other medical procedure. Days 1 and 2: Expect you will see a result that is 20 to 60% darker, bolder, and more solid than the final, healed result. 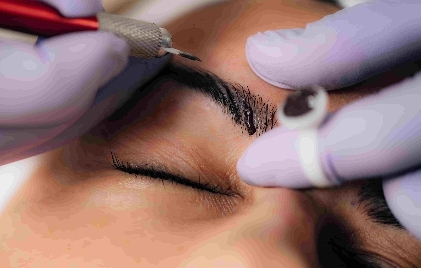 Minimal, limited swelling might be present because the eyebrow area does not retain much fluid. Day 3: This is the day you exercise your patience to the extreme since your eyebrows may begin to itch, just DON´T SCRATCH THEM! Don´t worry if pigment appears somewhat raised, just remember not to scratch. Days 3 to 5: The top layers of your skin will begin to shed and you will see a loss of color. Don´t worry, it is perfectly normal. Days 4 to 6: Your skin is now exfoliating rapidly and for a natural and even shed, please avoid touching it (Again, please, do not scratch!). The dermis will become increasingly transparent, but until then you will notice the color appears lighter than it will be later. Days 30 to 40: A full cycle of cellular regeneration has now been completed for your eyebrows, and the tattoo itself has become a part of the dermis. 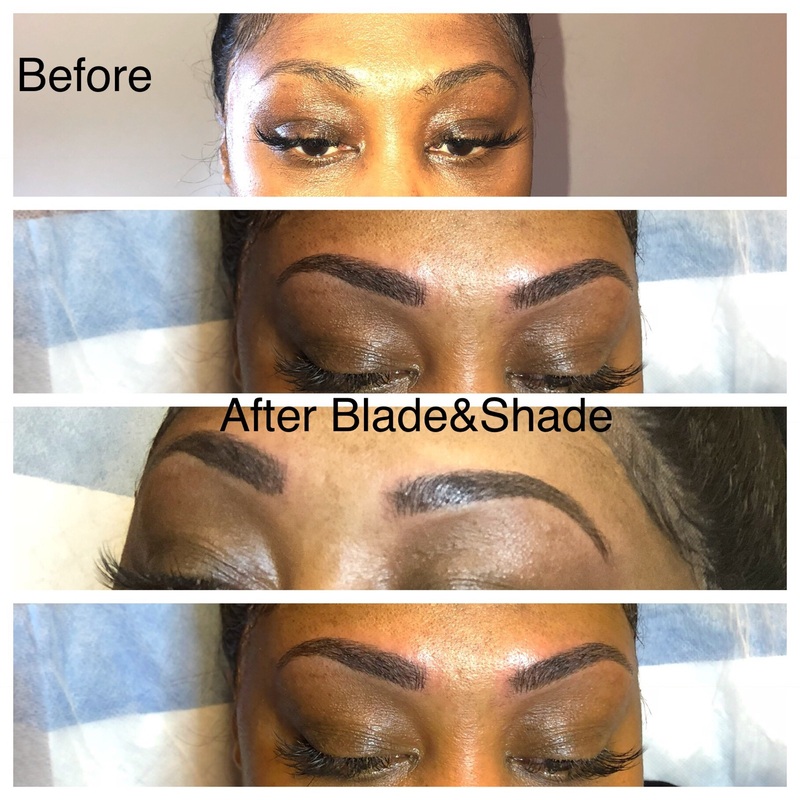 This is your final result, if you are not 100% happy, please call us and come in for your touch-up. Day of the procedure: This is variable and can go from slightly puffy to swollen, heavy lids; and photosensitive and perhaps bloodshot eyes. Our advice is to sleep in an elevated position to reduce overnight swelling. Day 1: Your eyes will be swollen and, perhaps, a bit ‘crusty’ upon waking. During the daytime, the increased circulation in the area from the upright position and the blinking will reduce the swelling in the area. Do not make any physical efforts, avoid heavy lifting, and crying. Day 2: Your eyes will feel tight and be less swollen. You might experience pain when touching the lash area, this is completely normal. Days 3 to 6: This is the moment to be patient because the top layer of the skin will begin to flake off. Please DO NOT PICK the detached small pieces of pigment and epidermis, or you will pull the pigment and the result will be an uneven color. Blinking helps getting rid of the little particles, but please do not rub your eyes or pick the skin. Days 7 to 9: By now, all shedding should be complete and you are safe to put your face back under the shower spray! The tattoo may appear to have vanished, but do not worry. It is normal, just another stage of the healing process. The pigment will emerge again once that stage is finished. Day 10: Now you will see a very close result to the final healed one. But if you are not 100% happy with what you see, please wait the final three weeks and return for a touch-up procedure. NOTE: The outcome of permanent cosmetic procedures depends largely on the skin where it is applied. There are multiple factors that influence the outcome such as how damaged from sun exposure, or oily or dry it is. Also please note that more mature clients may need an additional one to two weeks of healing for the final results to be as beautiful. Please also note that the better care you take of your skin and protect it from UV rays in this process, the better the outcome and lifespan of the permanent cosmetics procedure. The best results are only achieved by carefully following these instructions. If during your healing process you have any questions or concerns, please contact us, and we will be happy to help. Please note that the Tattoo Lightening procedure is a multi-step process, and it is expected that you will return for more than one treatment. The scheduling of additional visits should be done with at least 2 to 3 months from the moment the last treatment was performed. Also, keep in mind that in many cases the tattoo will not fade evenly. Please read the following directions responsively as they are necessary. You will notice that immediately after the procedure takes place, it will appear to be very purple, blue or red and that the initial color intensity will be significantly brighter or darker. Do not worry, this should fade as it heals. Your own natural healing as well as how the tattoo was applied will also determine how the transition develops. Also, depending on the tattoo, the area might become darker before it fades. The best results are achieved by taking proper care when following up your procedure. If during your healing process you have any questions or concerns, please don’t hesitate to contact us. We recommend the use of ice packs protected with a clean cloth to reduce swelling. Please notice that ice should not have direct contact with your skin at all. The first two days after the procedure was done is normal to expect bruising and bleeding. Make sure to follow strict hygiene procedures with the treated area: always wash your hands and do not expose the area to dirty or unsanitary conditions. Natural peeling is the best way to achieve a perfectly even color. Please note this, since itching, scabbing and the formation of a dark crust are perfectly normal. Please DO NOT PICK, PEEL OR SCRATCH over the treated area, it might cause uneven color and extend the healing time. If the removal is in a high friction area or you can´t avoid scratching, cover it with a bandage. It is imperative not to shave the area until all scabbing has perfectly healed. If the removal is on the face, please do not apply makeup for 72 hours (three days). If you had an eyeliner procedure done please follow those three days with the use of new mascara for the following ten. Please note that you must not use an eyelash curler for two weeks after the treatment. No products should be used on the healing skin other than the ones instructed to you by our team, including skin creams, ointments, or lotions for at least 3 days after the procedure. It is very important to avoid exposing the healing skin to the direct sun (including tanning beds), saunas, extremely hot, salty or chlorinated water (including pools) for at least two weeks after your procedure. Please make sure to keep the treated area as dry as possible for at least three days. You can continue to shower washing the treated area gently with mild soap and water, and pat it dry as soon as possible (please do NOT rub it). It is important not to expose the area directly under a shower spray, scrub it, sit in a spa, swim in a pool, soak your body or do any activity where the area is submerged in the water. When itchiness develops to the point it is irritating, anti-itch, bandage or tape should be applied over the area after the first week of treatment. Scratching is to be avoided at all costs, since it can cause additional irritation and possible scarring. 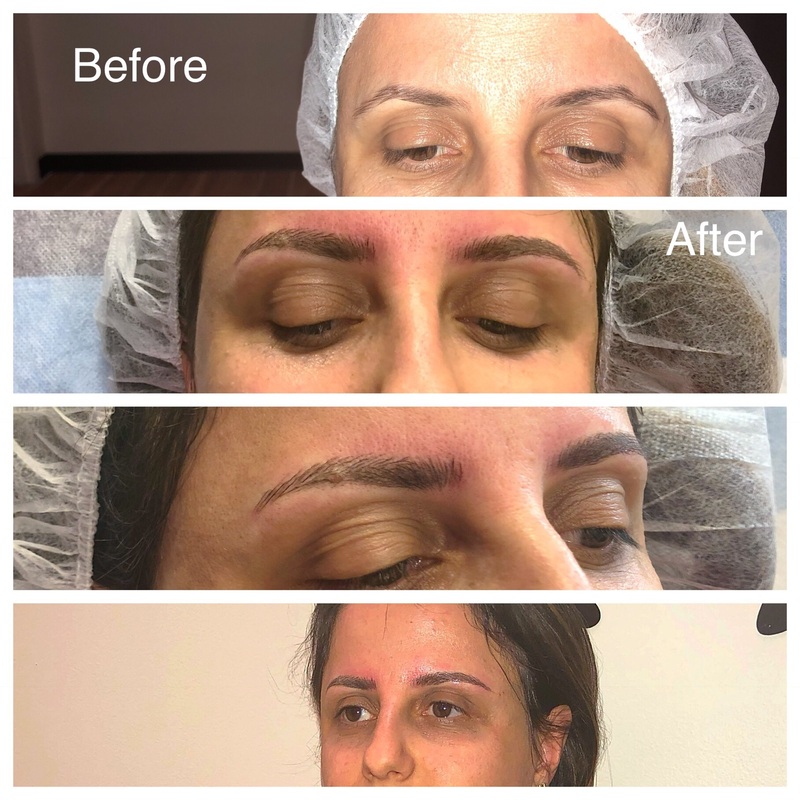 If the original color is not completely faded after the first procedure is applied, the process might be repeated once the skin is completely healed, usually after 3 months later. Your treated skin area can be re-tattooed after the skin has completely healed, usually after 3 months. NOTE: The outcome of the tattoo lightening process depends largely on your skin as well as the implementation process and materials used in the original tattoo. 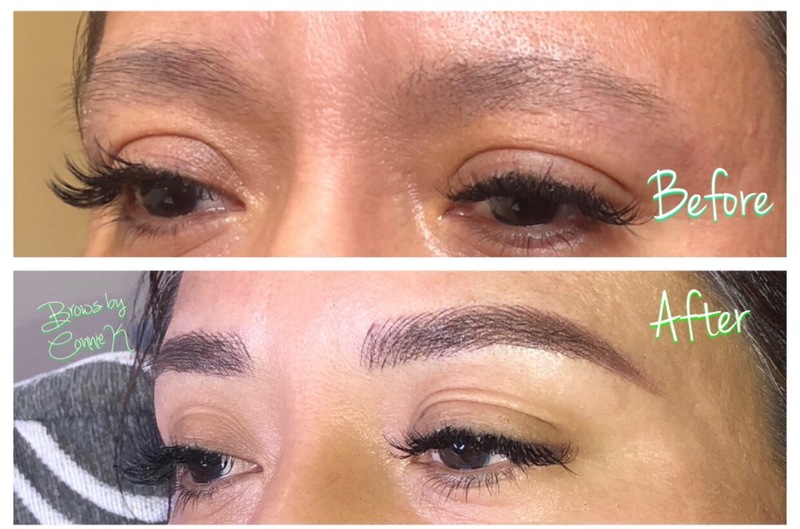 Clients should have realistic expectations as Trendy Lash Styles may not achieve the ideal results for tattoo lightening. We make sure that every visiting Customer is happy and satisfied with our service. It is our # 1 goal. We will treat our clients with courtesy and respect, listen carefully to our clients, and explain things so our clients can understand. We will careful listening our clients’ needs and deliver superior production results. Our clients will be in the good hands and comfortably with our highly skills and experienced Artists. Our establishment & specialists, Artists are licensed & insured. Our Salon is compliance with The Environmental Health Program of Pinellas County to ensure the safety of Pinellas residents and visitors. Our facility is sterile clean, germ-free environment, no toxic air pollutants and free filing artificial nails generates particle pollution (dust). This dust can cause eye irritation and redness or eye & skins infections. 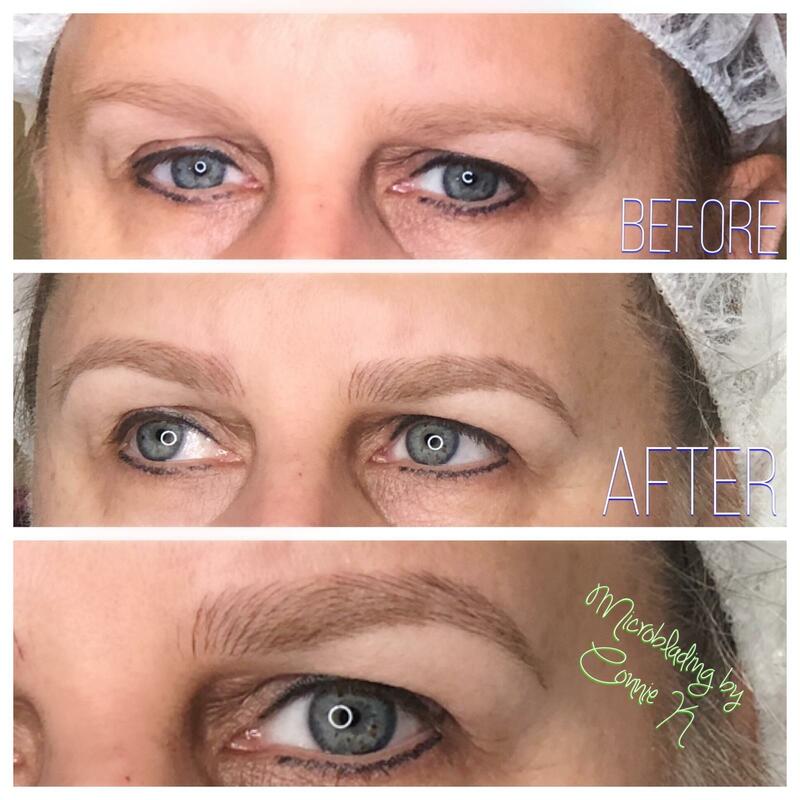 What is meant by permanent makeup? 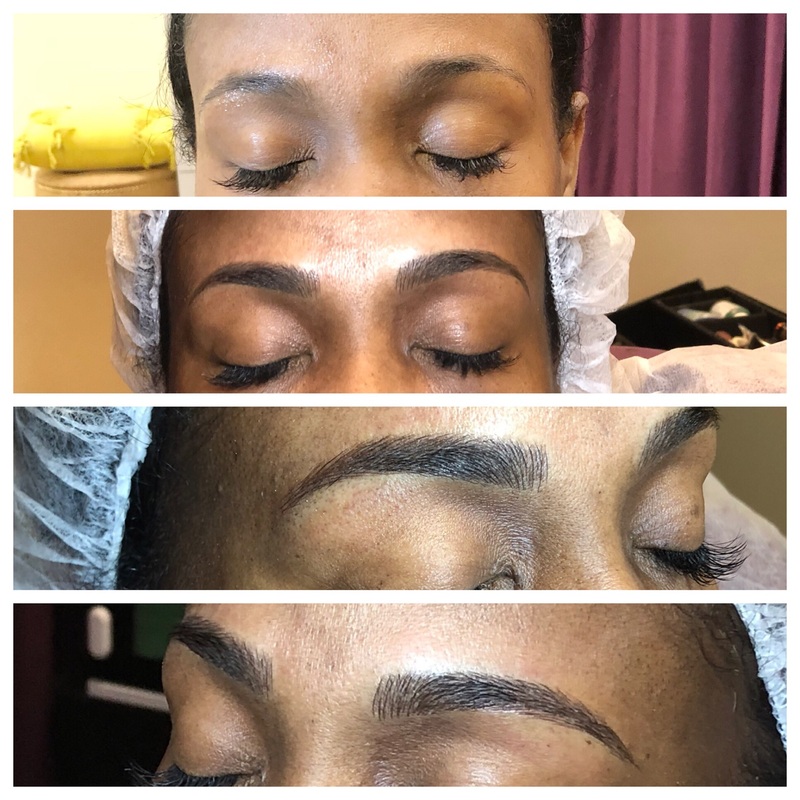 Permanent makeup is embedding coloring chemicals within the layers of the skin at a microscopic level, for beautifying purposes, to improve contour and make features of the face stand out. It is a useful method to hide burns, scars, skin coloring changes due to Vitiligo, to rectify facial anomalies, to aid facial skin revitalization and post-surgical treatments. 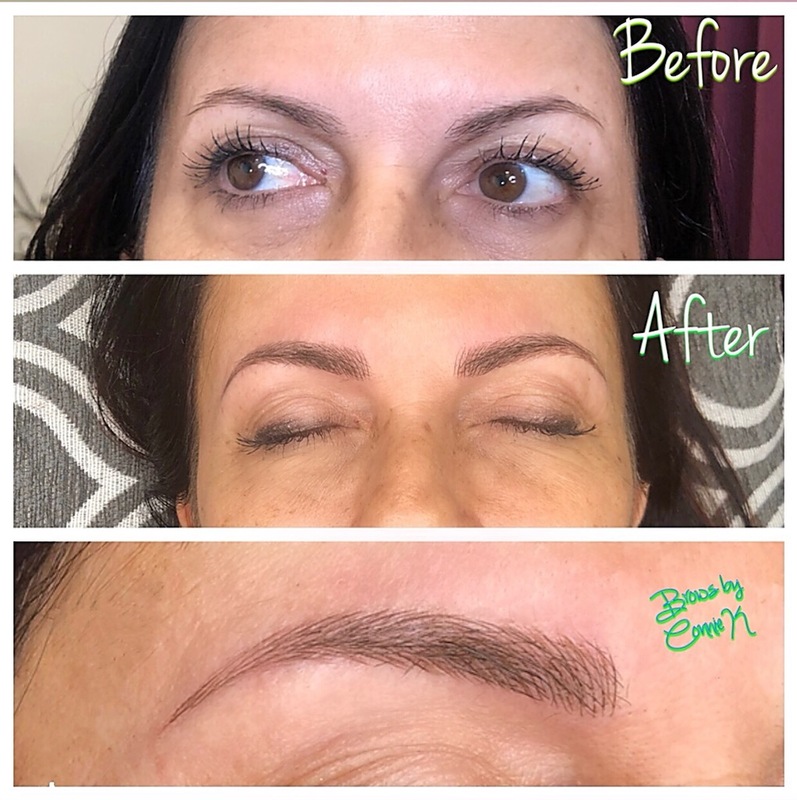 Is permanent makeup the same as tattooing? 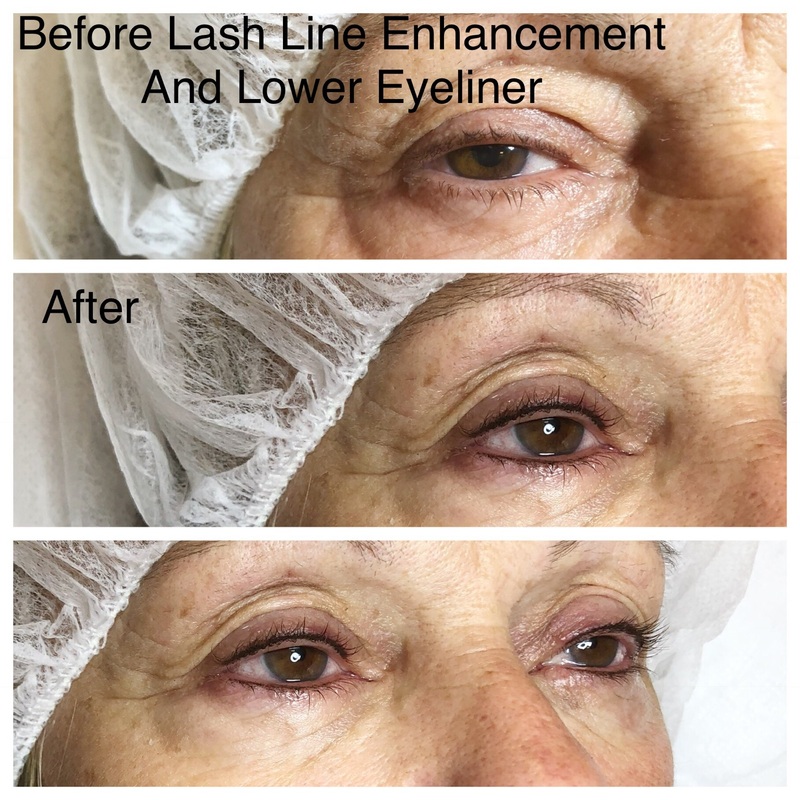 Both may seem to have the same features, yet permanent makeup is a different procedure altogether. Tattoo artists cannot perform this procedure on the face, only experts in micro-pigmentation can. 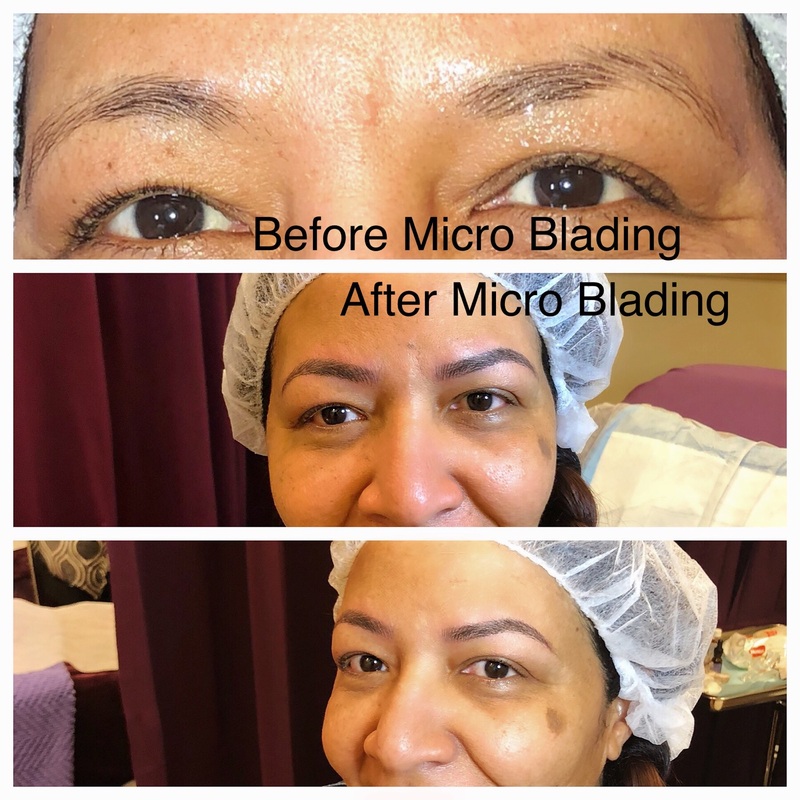 Only the methodologies, equipment, and chemicals specially made for micro-pigmentation are utilized in facility, making it secure, clean, and pain-free. What is the healing time period? Is any care required following the procedure? Some redness and swelling is normal within 24 hours after the procedure. To lessen any swelling in the peri-orbital region, a cold compress can be helpful. Makeup should not be used and the treated region should be kept clean for some days. Peeling of the skin and fading of the applied color can be expected. Any added adjustments will be done in the follow-up appointments if necessary. Day to day activities can be resumed soon after. However, swimming, tanning, or strenuous exercise is best avoided for a number of days. Natural healing takes about four to seven days. Is the procedure covered by a guarantee? We want to give our clients full satisfaction with the outcome. Therefore, we offer a complimentary follow-up visit within 6-8 weeks of the first treatment and should additional treatments be needed in the first year. How is the particular desired look and shades of coloring decided? Our Senior Specialist carries out an in-depth discussion regarding the precise coloring and contouring needed. The particular treatment and colors to suit your hair, skin tones, wardrobe and lifestyle will be recommended. In addition, she will show you the expected outcome with pencilled makeup prior to embedding the color into the skin. How is your providing service different from others? We have expertise in providing clients with a near-natural look. Our first priority is client satisfaction and safety. Hence, we use only the most secure and first rated chemicals for coloring. We artistically bring about the look our clients desire with the finest brushes. For example, eyebrows are retouched using fine lines similar to feathered hair. In every micro-pigmentation procedure, fading is normal and it depends on the exact shade utilized. Most colors remain without fading for three to five years and some stand even a decade. To maintain the enhanced look, regular touch-ups are prescribed. 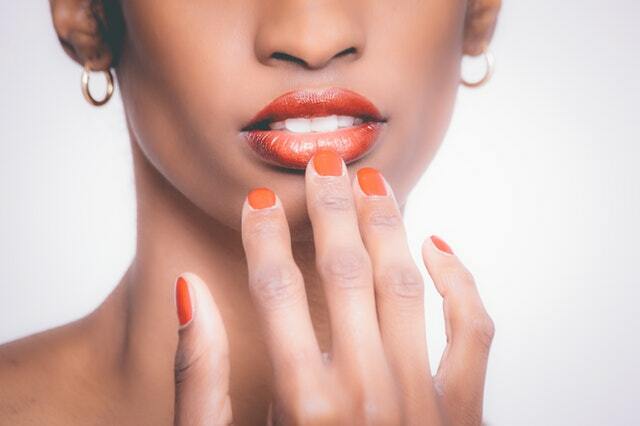 You can opt to change colors, for example, a natural lip color can be turned to a peachy pink. According to the client’s health plan, a few procedures are refundable (i.e., if a scar resulting from cancer therapy or an accident). 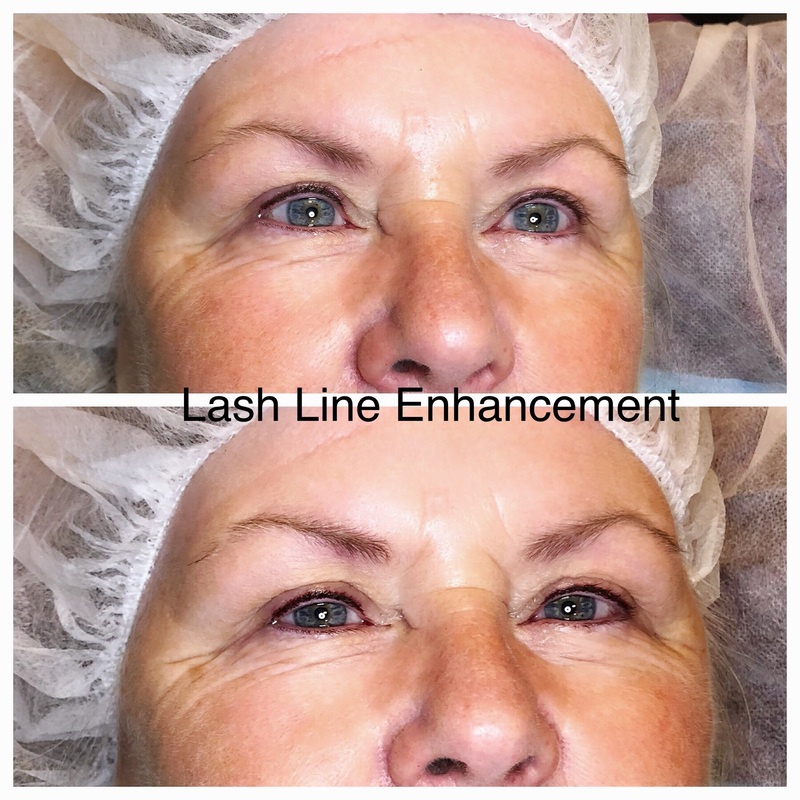 The permanent eyeliner doesn’t change or move after surgically lifting the eyelid. Therefore, it is the same if you lift your eyes before the application of the permanent eyeliner or after that. The procedure is carried out in germ-free environments, only with disposable needle cartridges, and with implantation equipment which is digitally operated. The procedure has no chronic adverse effects, but there may be some short-term effects like swelling, tenderness, and redness. No pigment allergies have been reported. 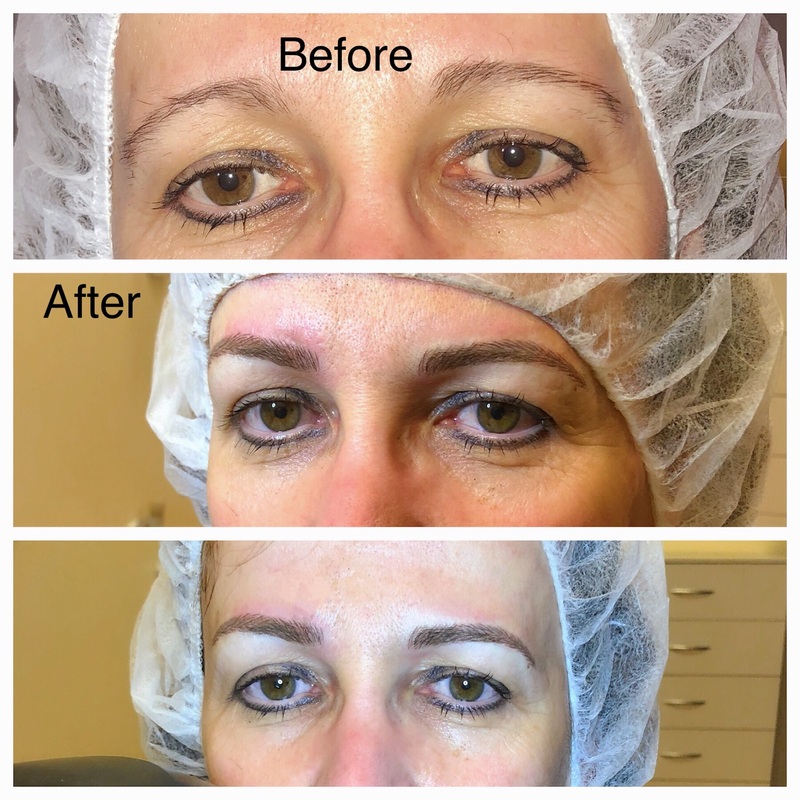 How long should I wait to have permanent makeup after applied Botox, injectables, chemical peels or laser treatments? 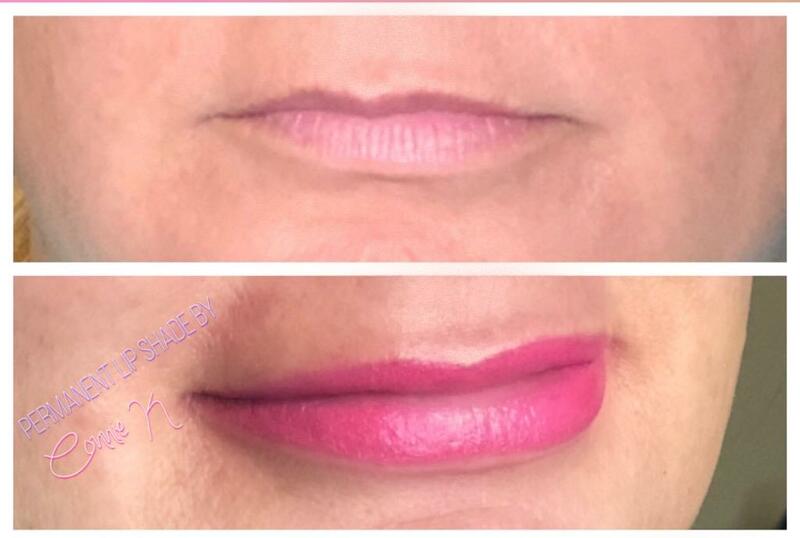 General advice is to wait one week at the least, before applying any permanent lip liner/color or eyeliner. After chemical peel or laser resurfacing you may be asked to wait for a few more weeks. In contrast to tattooing or certain salons that do permanent makeup, We utilize strong topical anesthetics which drastically reduce pain. Often patients complain of a tickling sensation with minimal pain during or after the procedure. Usually, the procedure takes between two to three hours. 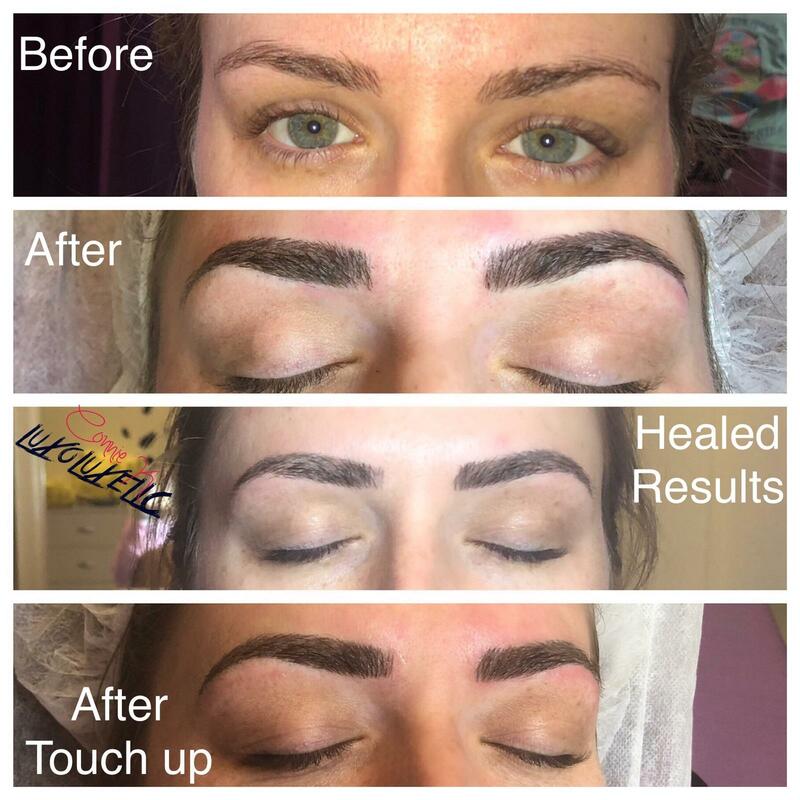 Our advice is to give a few days to let the healing of eyebrows complete, prior to injection of Botox. 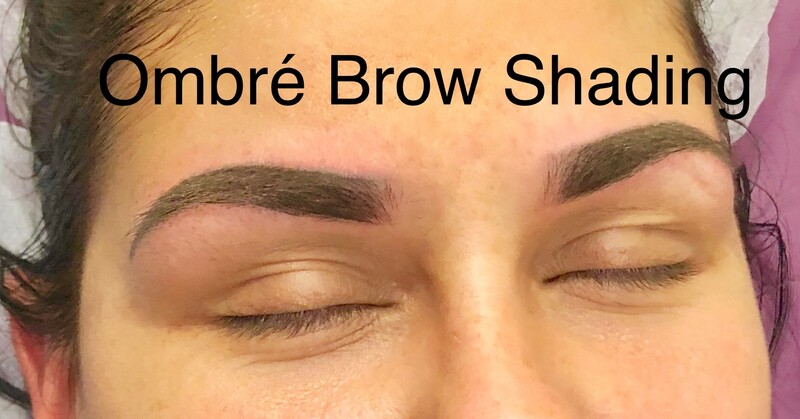 The shape of a permanent eyebrow will not be modified by a brow lift. Our Specialist carries out an in-depth discussion regarding the precise coloring and contouring needed. The particular treatment and colors to suit your hair, skin tones, wardrobe and lifestyle will be recommended. In addition, he/she will show you the expected outcome with pencilled makeup prior to embedding the color into the skin. We’re committed to providing superior products and services to all our customers. Promising to deliver total satisfaction to all our customer’s needs. Our promise is based on the foundation of a long-term relationship with our clients. 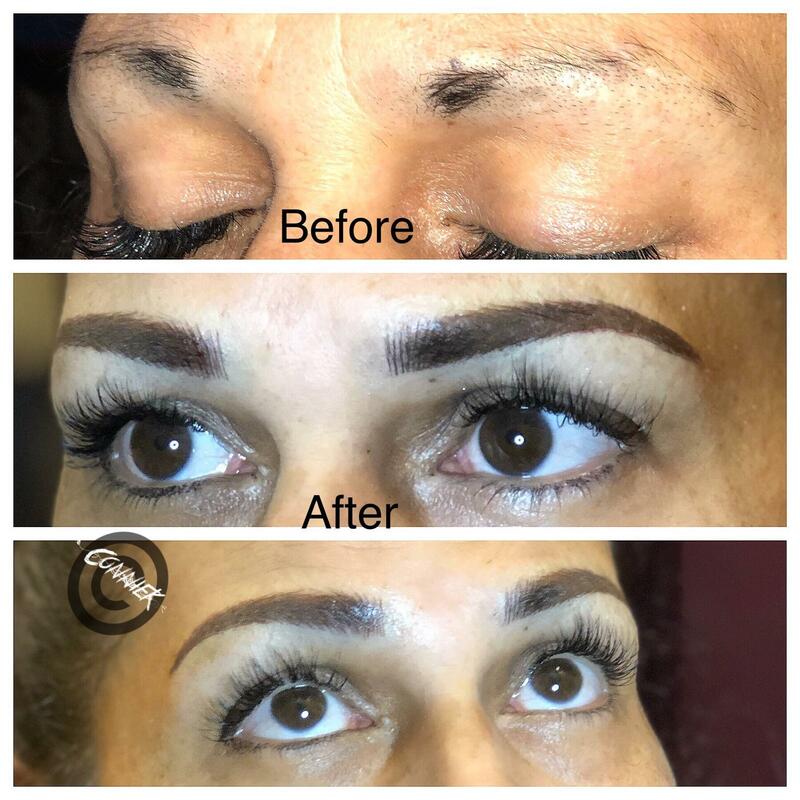 Our main goal is to see that you’re so satisfied with the outcome of your previous or current procedures, that you become a returning customer at Trendy Lash Styles. EYELASH EXTENSIONS – We guarantee our lash extensions application up to 7 days. If you are not happy with the out come of your lashes, we will perform a corrective touch up at no charge. 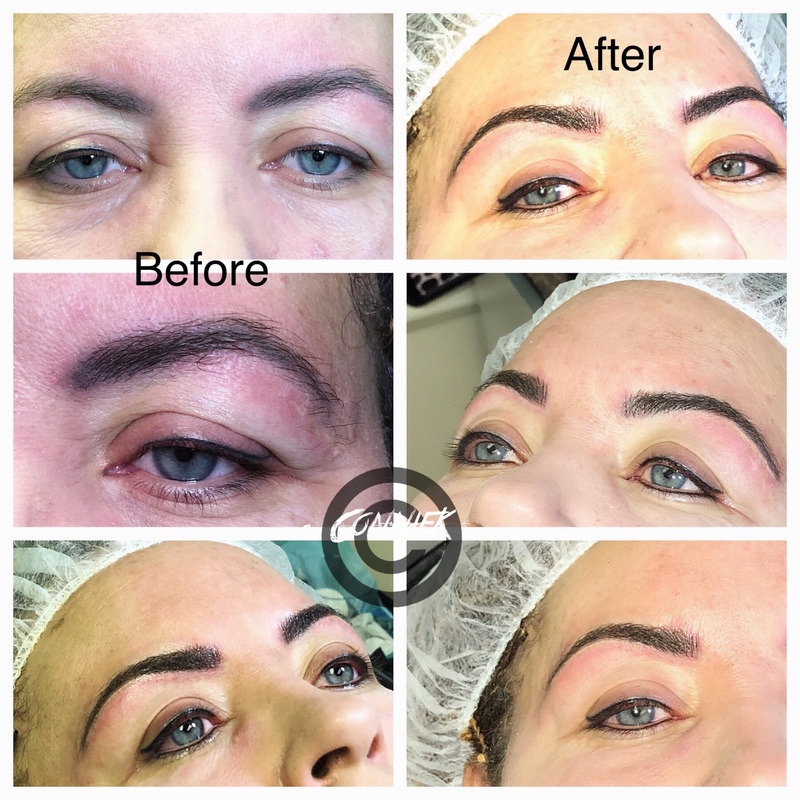 PERMANENT COSMETICS: One or more appointments may be necessary to achieve the desired permanent makeup look. It is recommended to have a follow-up appointment within 4-8 weeks of your original procedure. Appointments are required as we cannot guarantee accommodation for walk-ins. Please schedule an appointment and honor your appointment time to avoid long waits and to ensure quality lash application. You can schedule an appointment at any time, 24/7, with any device/internet browsers. We required your credit card information and billing address to reserve your first appointment. We accept calls or texts 727-386-9780 during normal business hours. We do not accept appointments by email or other social media except Facebook. Please provide/update us your mobile number and email during schedule an appointment. Please give us a schedule change or cancellation notice 24 hours prior of your appointment. If guest does not show up for an appointment, we will charge 50% of the scheduled service. Prior 24 hours of your booked appointment, you can reschedule your appointment by open your appointment confirmation email and click on”Change an appointment” link, navigate your date and time change. You can also call/text us. A confirmation text/email will be sent to your mobile device and/or email within the same day of scheduling your new appointment. Please confirm your appointment 24 hours prior by text/email. To confirm your appointment simply respond “Y” or “YES”. If we don’t receive your confirmation 24 hours prior of your appointment, we will resend a text message as a courtesy, not an obligation. A friendly reminder text/email will be sent out to your mobile device 2 hours prior of your appointment. If you wait more than 5 weeks to get a fill, we suggest you book you for a returning client full set as most people’s lashes last 3-4 weeks. Gift Voucher can be redeemed at Trendy Lash Styles, Westfield Countryside Mall, Clearwater, Florida. No expiration date on all our Gift Vouchers. Trendy Lash Styles is not responsible for lost / stolen Gift Voucher. Gift Voucher is non-refundable and cannot be exchanged for cash. Gift Voucher can be used in one or multiple visits, credit carryover electronically for unused portion of Voucher. FORM OF PAYMENT  We accept cash, Visa, MasterCard, and American Epress.